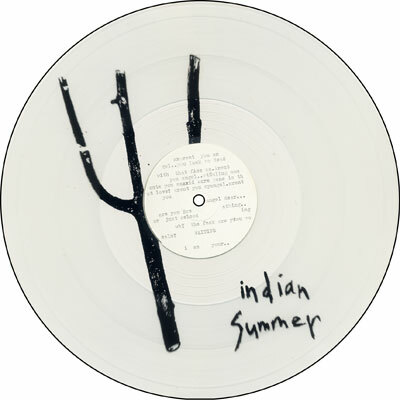 This 12" contains the songs from the long-out-of-print 7" that came out decades ago and still remains as a timeless classic and genre-defining record for mid-'90s emo. 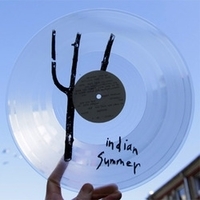 While band members moved on, forming new bands and playing music in different forms, Indian Summer is still a band that people connect to memories and great times. The songs for the repress got slightly remastered and pressed on a one-sided 12" for a better sound on crystal clear vinyl with a silkscreened B-side. The record is packed in heavy thick picture disc sleeves.